Dedicated to Zoe again! 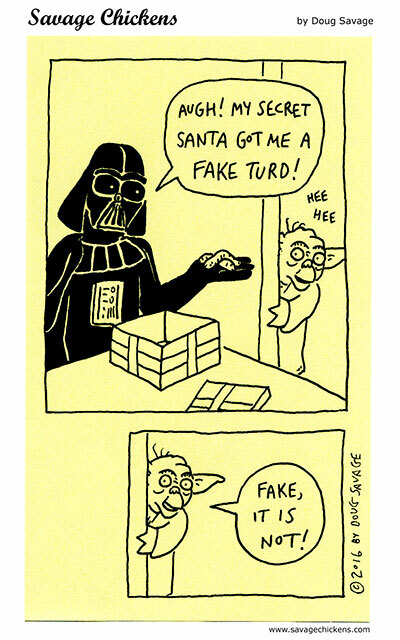 A Darth Vader comic for you! 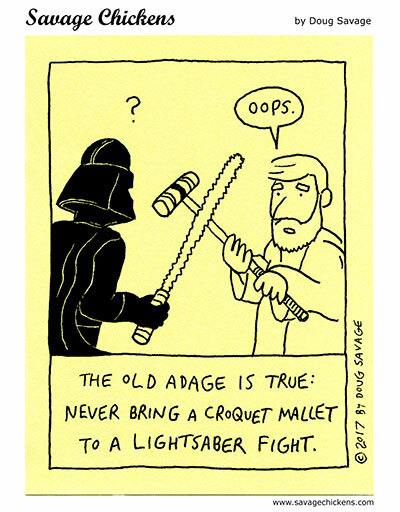 Counting down the days until the release of The Force Awakens! 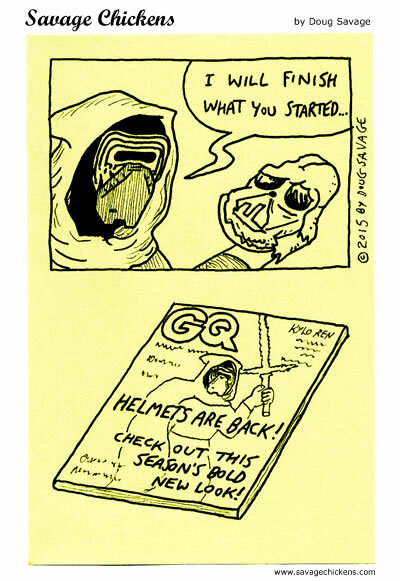 Here are more Star Wars comics for the occasion!